Directions:from Sanford, take Hwy 87 south to route 27 east to left on Barbecue Church Rd, property is on left just past BBQ Creek bridge. from Lillington take Route 27 west to right on Barbecue Church Rd. property is on left just past BBQ Creek bridge. SchoolsClick map icons below to view information for schools near Barbecue Church Road Sanford, NC 27332. Listing provided courtesy of Suzy Maccallums Real Estate. Home for sale at barbecue Church Road Sanford, NC 27332. Description: The home at barbecue Church Road Sanford, NC 27332 with the MLS Number 2236315 is currently listed at $180,900 and has been on the Sanford market for 71 days. 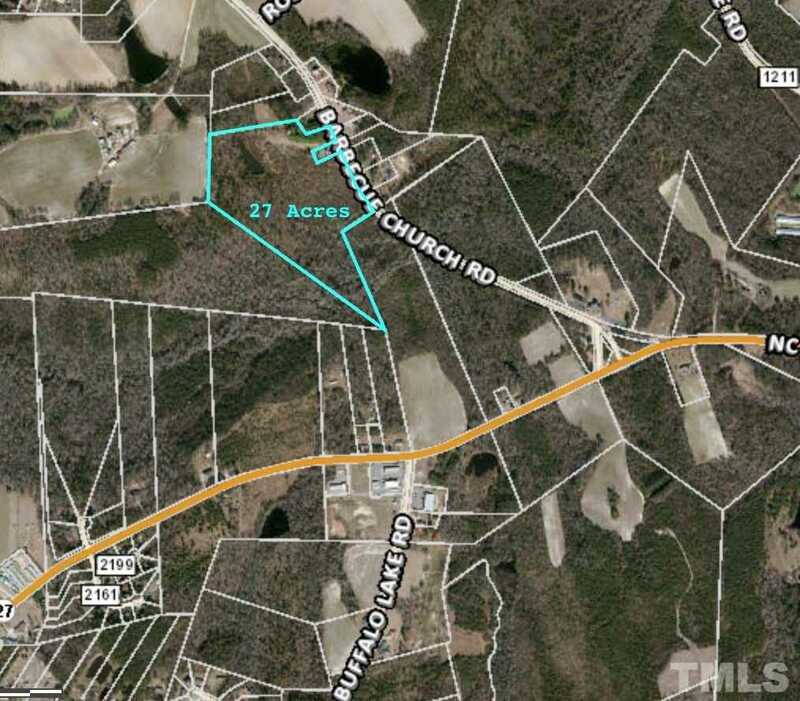 You are viewing the MLS property details of the home for sale at barbecue Church Road Sanford, NC 27332, which is located in the subdivision, includes 0 bedrooms and 0 bathrooms, and has approximately 0 sq.ft. of living area.